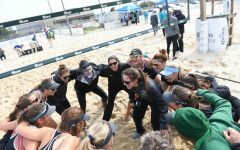 A collegiate athletic team’s fan base is a big component of its success. 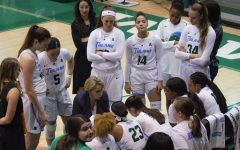 For both Tulane men’s and women’s basketball programs, increasing game attendance and support from students is a priority. 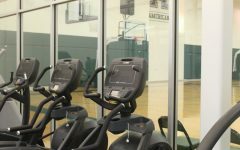 Attendance at Avron B. Fogelman Arena in Devlin Fieldhouse has dwindled over the past few years. 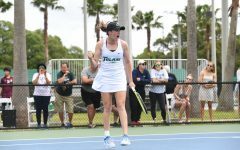 Records from the Tulane ticketing office show that during the 2014-15 season, the highest number of attendees for the men’s team was 3,458 in their 62-53 loss to UConn on Feb. 7, 2015. This season, attendance has only surpassed 2,000 fans on two occasions. The women’s team had 2,983 fans for its game against UConn in the 2015-16 season. This season, its highest attendance so far was only 1,391 fans. Redshirt junior guard Cameron Reynolds said the size and rowdiness of a crowd can affect performance. 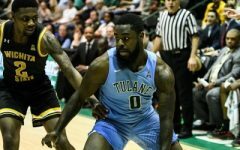 Reynolds gained a career high of 21 points this season during Tulane’s 95-75 loss to UNC on Nov. 11 at the Smoothie King Center. He said he attributes his success in that game to the large number of fans that showed up. 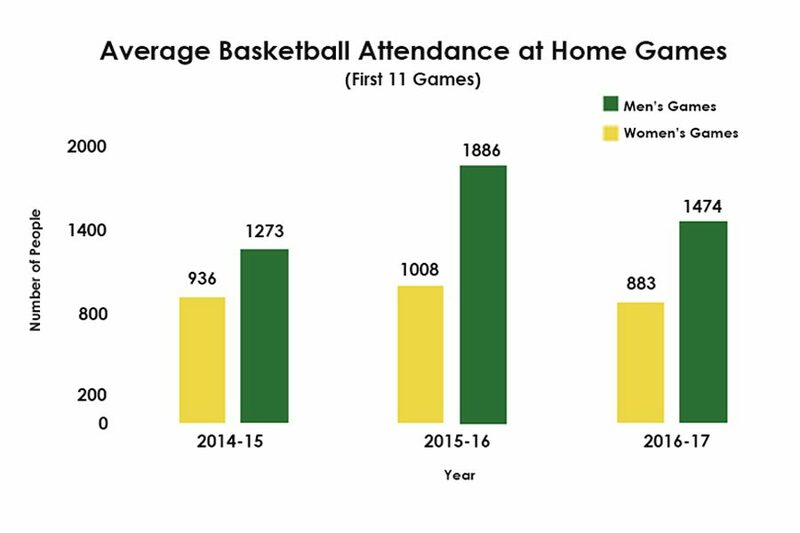 The men’s basketball program is trying to gain a larger following. 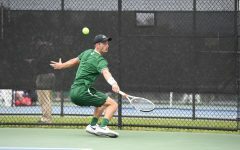 Graduate Assistant Rafi Goldman said gaining more fans starts with the team’s involvement in the Tulane community. 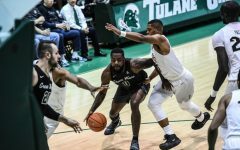 Goldman acknowledges that because the university is in New Orleans, Tulane basketball competes with more outside sources of entertainment than most college basketball programs. 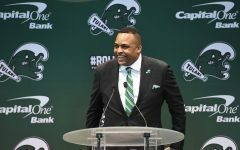 He said he hopes that by building personal connections with students, they will choose to support the team over other options. 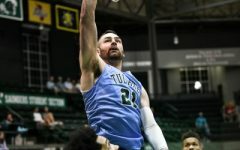 Tulane basketball hopes to make its games the place to be on a Tuesday night or Saturday afternoon by continuing these measures over the next few years and improving its record as a team. Try correlating that with the WINS in the first 11 games. Basketball might not be our thing, but nobody wants to watch a team with 4 wins half way through February.